When Gatsby fanatics have tried to find an exact real-life mansion to match the Buchanan one so central to the book, a lot of attention has been paid to one particular clue: The Buchanan place is described as a “cheerful red-and-white Georgian Colonial mansion.” As you’ll find out if you scroll down through the rest of these pictures, that’s not exactly an uncommon look for Long Island mansions. 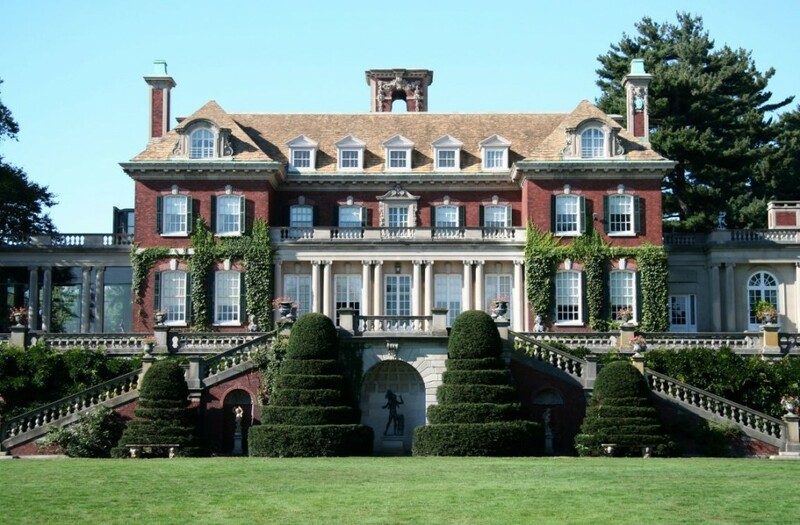 But the Old Westbury Gardens matches the description best of all, and served as the inspiration for the Buchanan place in the 2013 The Great Gatsby film. You can visit the house and gardens any day except Tuesdays from the last week of April until the end of October. 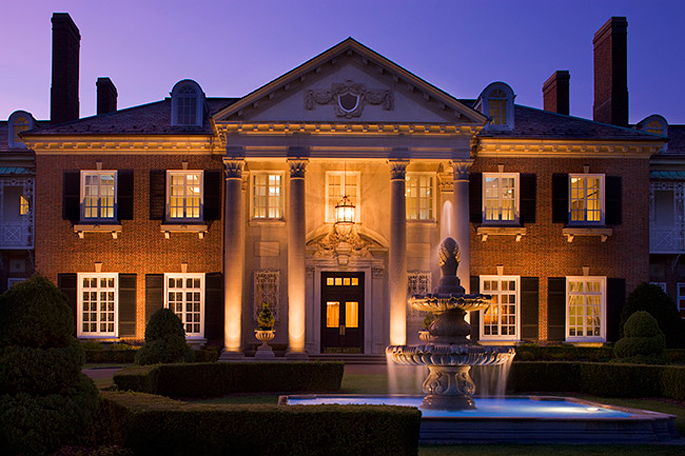 If you’d rather have a night’s stay than a guided tour, Glen Cove Mansion is another redbrick Gold Coast mansion, but converted into a hotel and conference center. Glen Cove Mansion was designed and built in 1910 by Charles A. Platt, the designer of the Studio Building, a landmark on East 66th Street. Don’t expect the full ’20s opulence in your hotel room, but the architecture and surroundings can’t be beat. 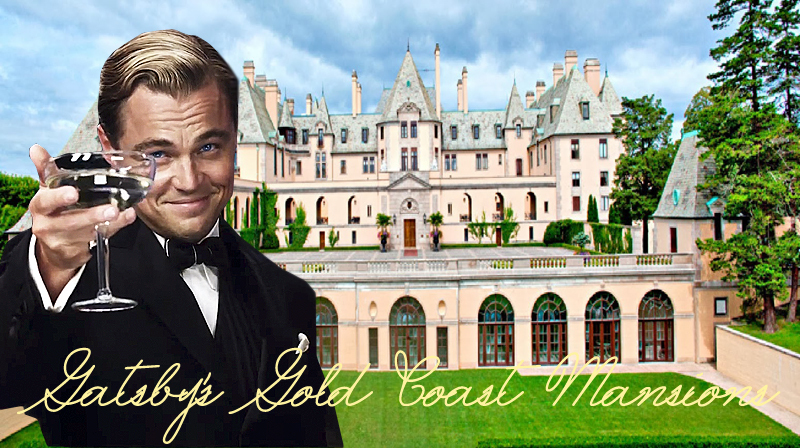 Buchanan’s place was supposed to be a reserved little mansion for polite millionaires, but Gatsby’s mansion was a spectacular display of wealth. Most agree that Oheka Castle, the home of philanthropist Otto Kahn, was the main inspiration for Gatsby’s mansion in the book. The mansion was later filmed for another story of American opulence: You may recognize elements of Citizen Kane‘s Xanadu in the photo above. Today the castle is a luxury hotel and wedding spot. 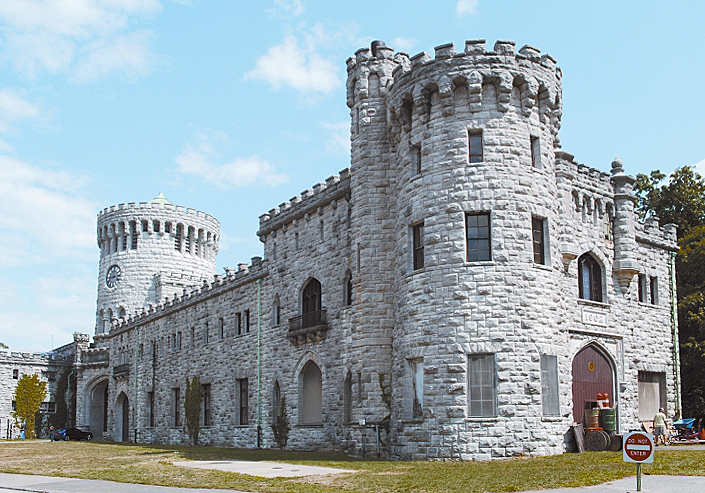 For a completely different look, check out the medieval atmosphere at Sands Point Preserve. Sands Point is the equivalent of “East Egg” in the novel, where Kings Point was “West Egg,” and the preserve exemplifies the “New Money” versus “Old Money” distinction between the two necks. 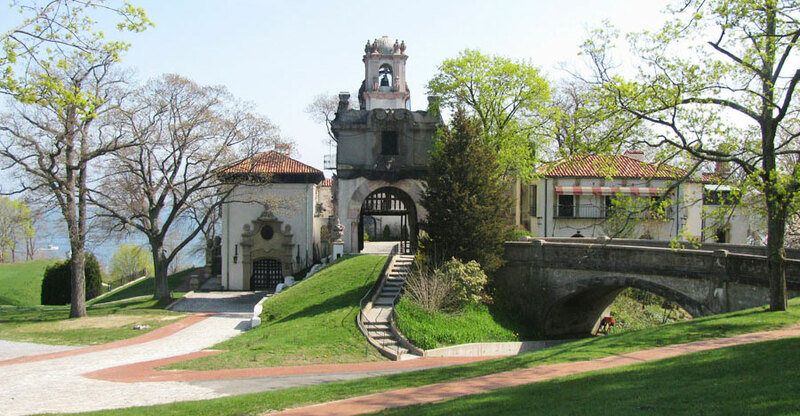 The Sands Point Preserve is actually two mansions and a stable owned by the Guggenheim family in the ’20s, dominated by castles and Norman-style architecture. You can tour the mansions between June and October. If you’d like a little new culture with your old culture, the Nassau County Museum of Art is both a red-and-white Georgian Colonial mansion and an excellent gallery and garden of sculptures. Everything from Pierre Bonnard to those little bronze Tom Otterness guys in the 14th Street-8th Avenue subway station are littered around the grounds. The museum is open year-round, Tuesdays-Sundays. 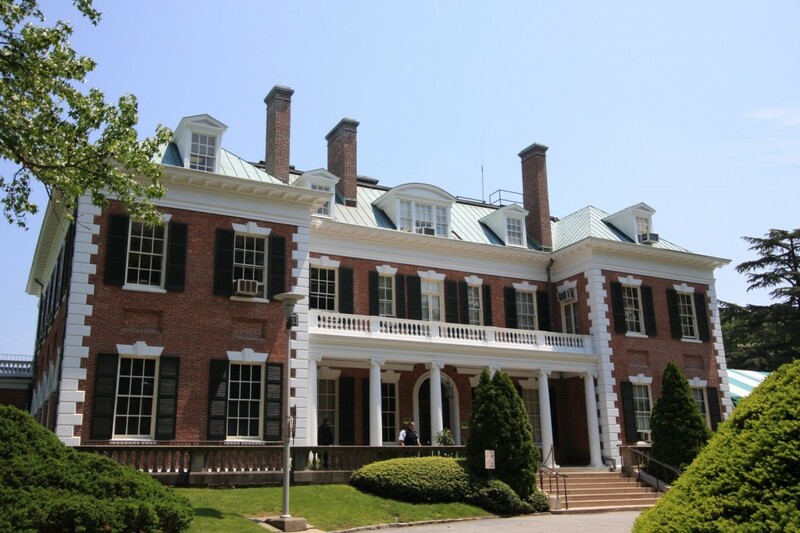 The Vanderbilt Mansion, Museum, and Planetarium is an even more versatile use of the Gold Coast surroundings. 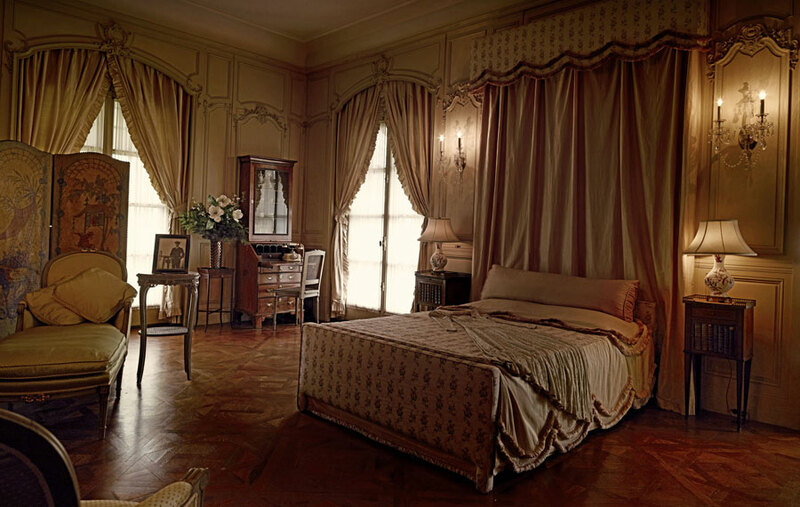 The mansion was one of many belonging to the famous Vanderbilt Family, once known as shipping and railroad titans and now known as the people who sired Anderson Cooper. The museum is the best place of the bunch for kids, offering a full museum of intercontinental items belonging to William K. Vanderbilt II and an excellent planetarium. The mansion is open year-round, but check their website for open dates and hours. I’m enjoying imagining Francis Scott and Zelda partying it up at these mansions!